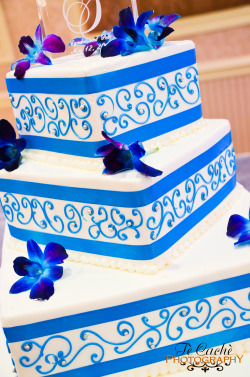 Like the idea of a Blue & White Wedding Cake? It’s ONLY Tuesday 7/1, BUT We are Getting Into the 4th of July Spirit this week…Check out this Blue & White Wedding Cake from past event!!! Blue comes in a ton of beautiful shades…Poughkeepsie Grand Hotel wants to hear from YOU! What color blue are YOU planning for for your Hudson Valley Wedding?